Lower costs, fewer errors, greater visibility ​—​ find it all with Esker. Stop leaving added value on the table. For manufacturers and warehouse distributors, fast and accurate document exchange is essential to the long-term success of the business. How effectively critical information is communicated to customers and suppliers directly impacts profitability — and traditional processes simply don’t cut it. Eliminate wasteful supply chain expenses. The process of capturing an order is the first step in handling actual demand. 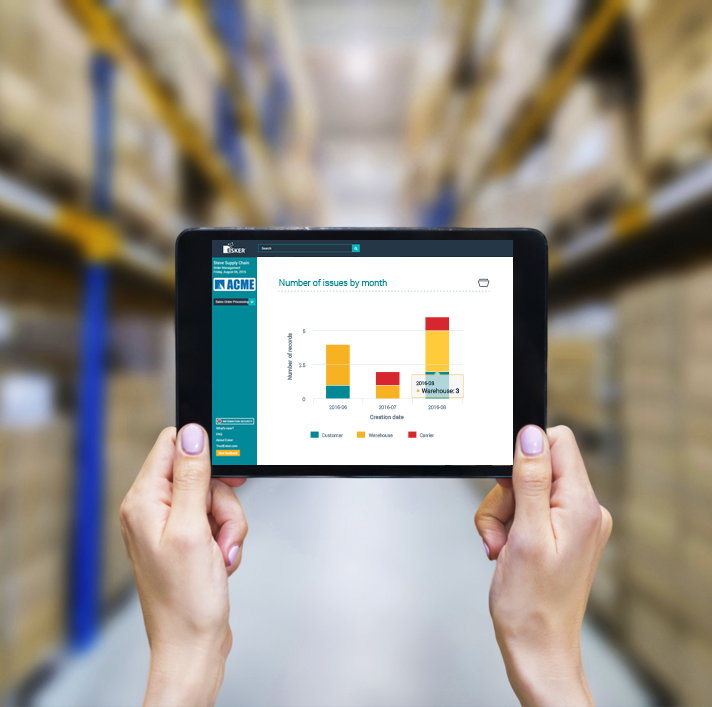 Thus, any slowdowns or errors caused by paper-based documents and manual touch points can lead to significant supply chain expenses for manufacturers. Errors: Reprocessing an order, issuing credits and shipping goods back can be quite expensive; automation eliminates these unnecessary costs by increasing accuracy. Time: The faster an order is captured and accurately fed into the supply chain, the more time customer service, production planners, and third-party logistics staffers have to coordinate delivery and eliminate extra costs. Supplies/paper: Automation means less physical labor requirements, fewer supplies and paper used, and reduced infrastructure costs. Get advanced visibility over any step in the process. Improving the end-to-end experience for customers and suppliers is a huge boon to those in the manufacturing industry. 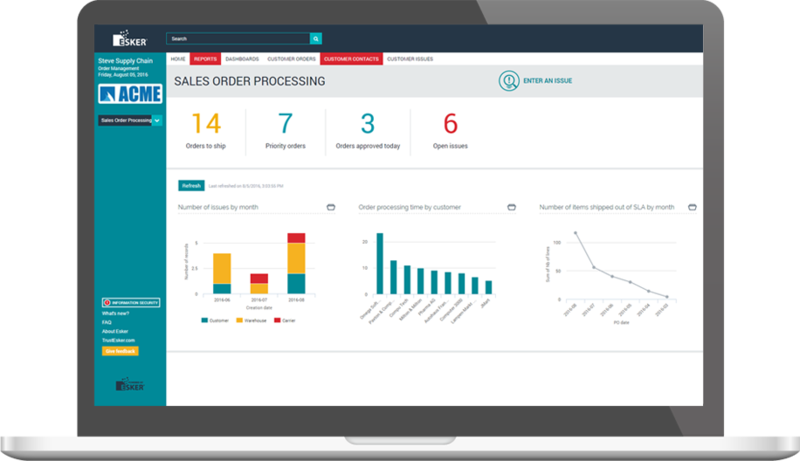 Automated document processes address the biggest issues known cause customer and supplier relationships to suffer. From self-service portals to online payment options to e-catalog ordering capabilities, Esker users can create a best-in-class experience every time. Successful manufacturing companies need a strong foundation. Let us know if you're ready to build yours with Esker!